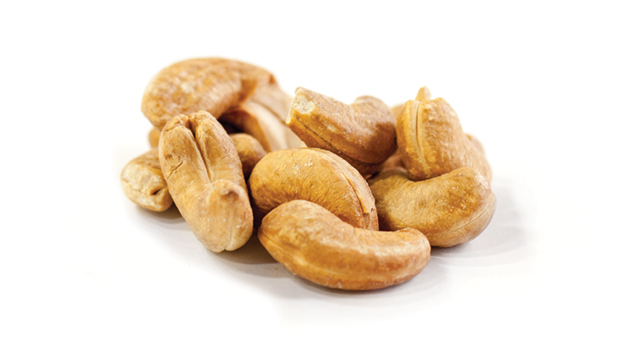 These cashews are certified organic, dry roasted (no oil added) and lightly salted to perfection. 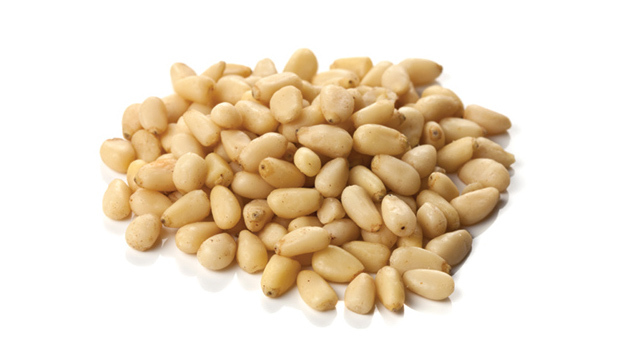 Certified organic raw pine nuts with no added salt. 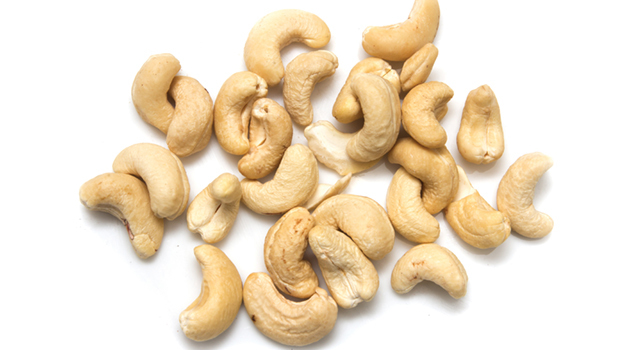 Certified organic raw cashews with no salt added. 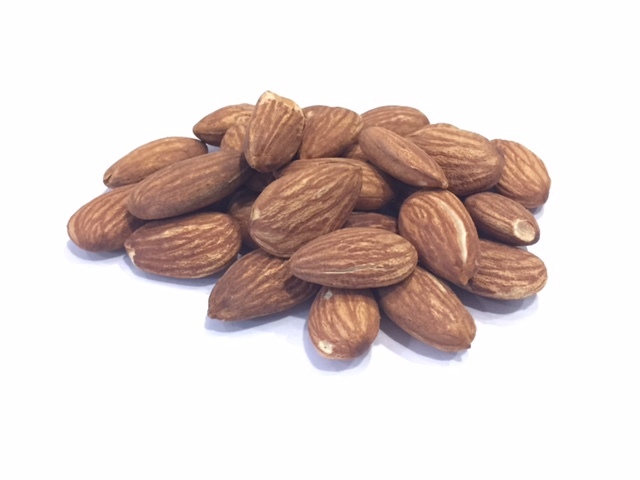 Raw almonds from California with no salt added. 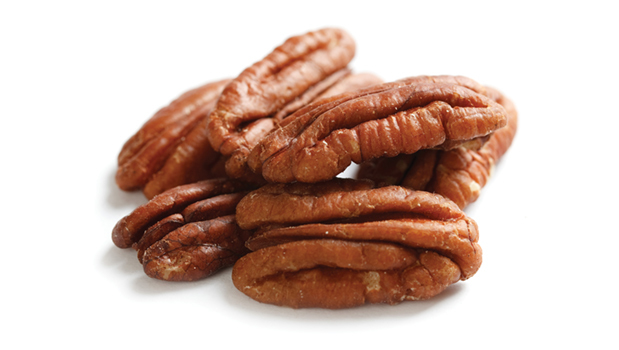 Raw pecan halves with no added salt. 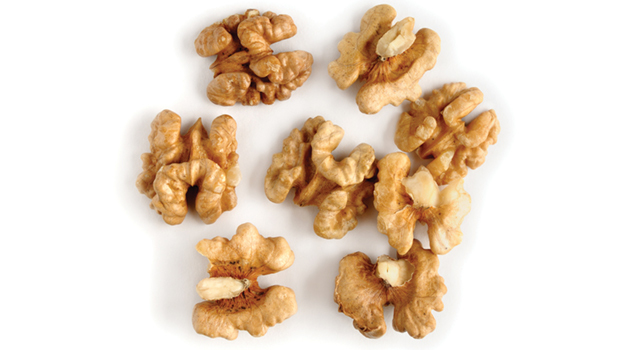 Certified organic raw walnut halves with no added salt. 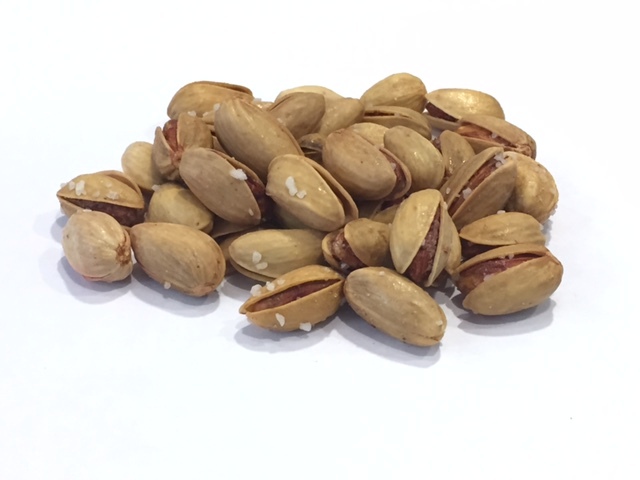 Pistachio kernels – because you don’t need another step between you and your pistachio. Also these are great for cooking/baking. 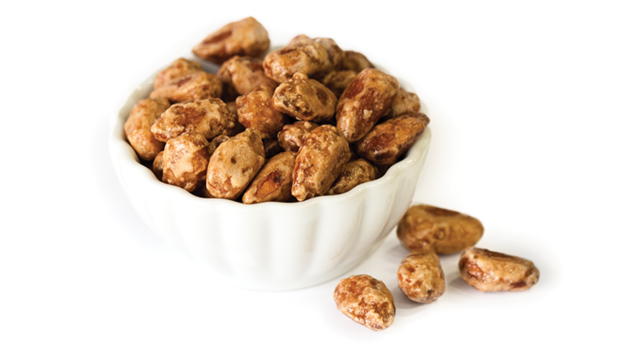 Peanuts coated in delicious honey with a sweet and salty crunch. Healthy source of fat helps to regulate cholesterol. 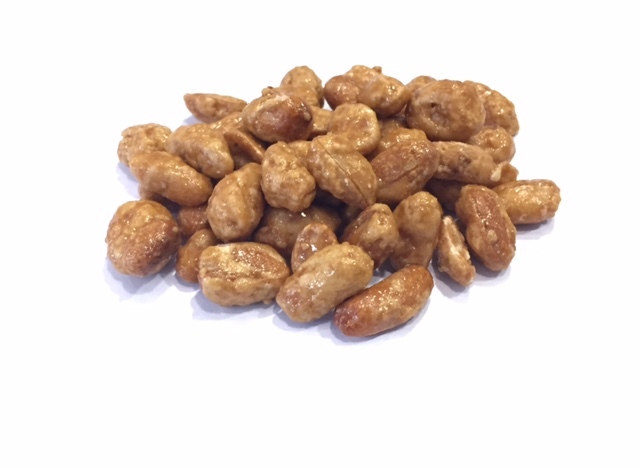 These peanuts are specially dry-roasted Sudani style! 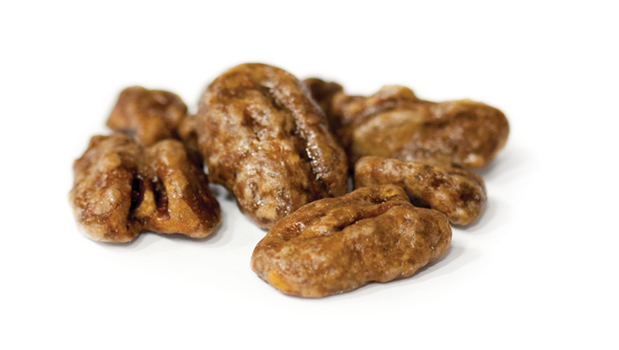 Pecans covered in maple syrup. 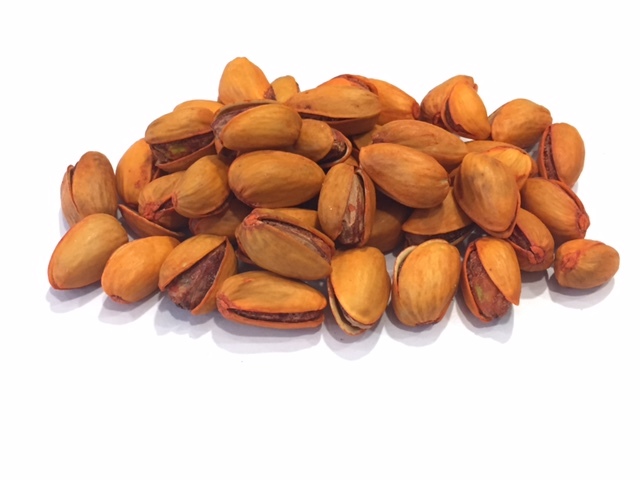 Tasty high quality & high grade, fresh dry-roasted unsalted almonds. 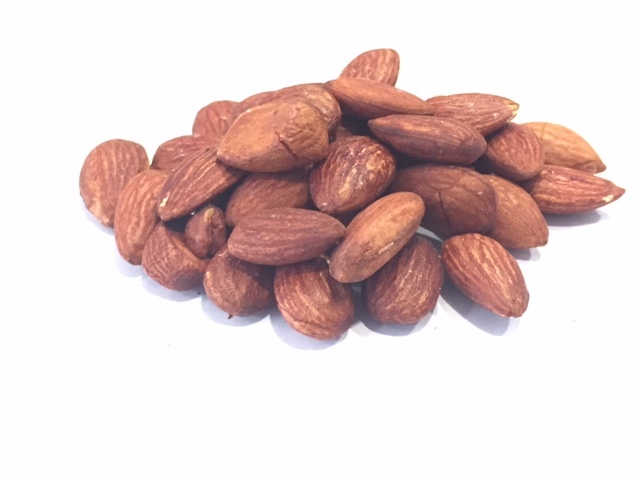 Tasty high quality & high grade BBQ flavor fresh dry-roasted almonds! 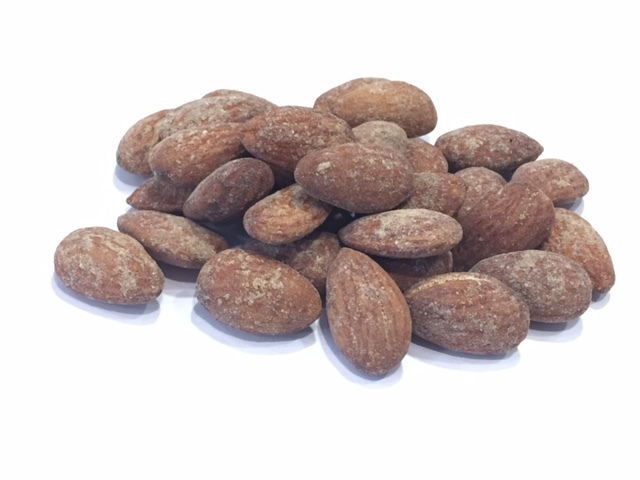 Tasty high quality & high grade, fresh dry-roasted tamari (gluten-free soy sauce) almonds. 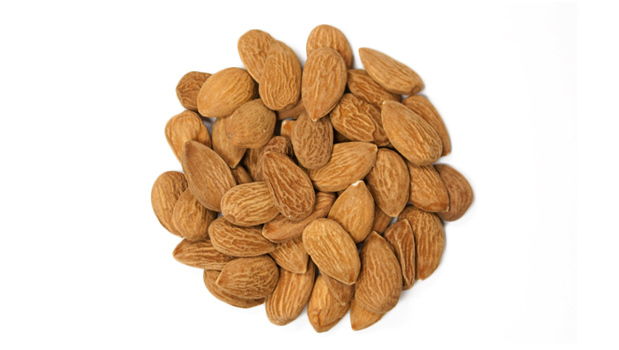 Tasty high quality & high grade lemon flavor fresh dry-roasted almonds! 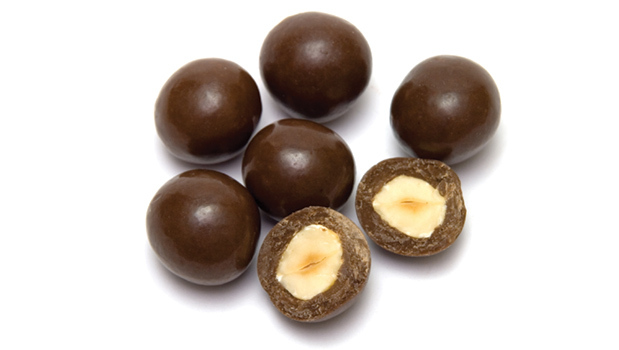 Certified organic raw hazelnuts with no added salt. 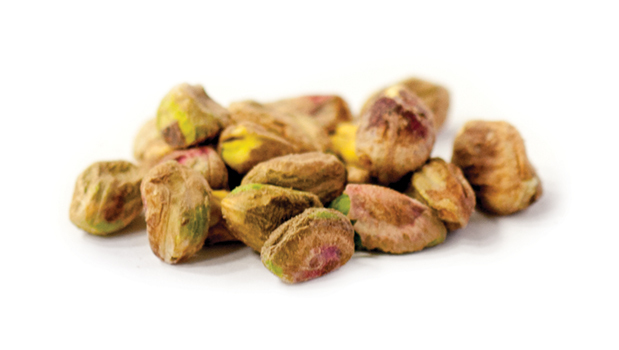 Tasty high quality & high grade Iranian Pistachios freshly roasted with our unique Shamsi Roast. This roast has sea-salt with a slight hint of lemon. 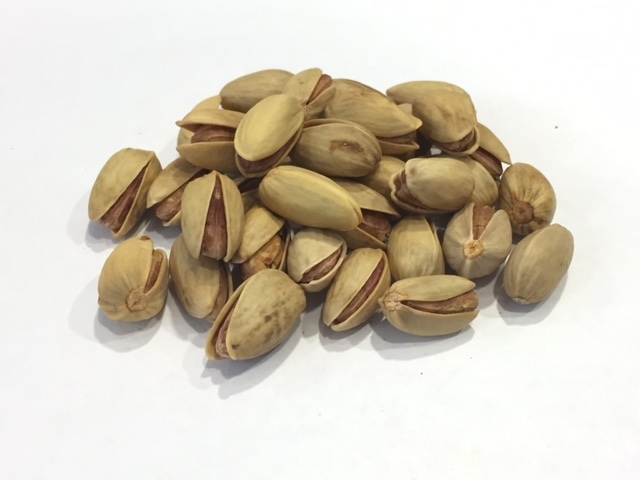 These pistachios are dry-roasted to perfection with lemon and salt. 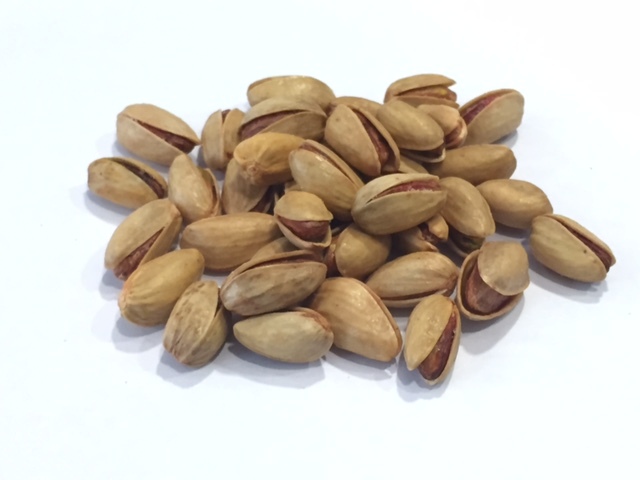 These pistachios are dry-roasted to perfection and lightly salted. 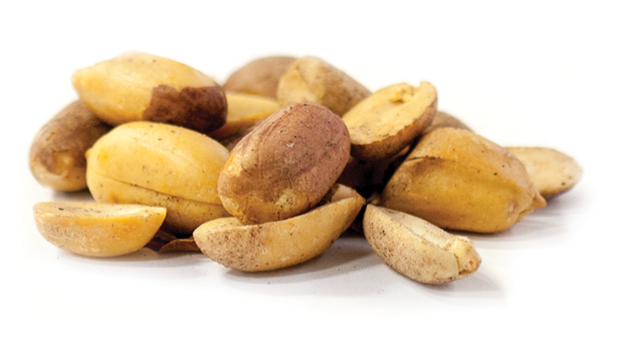 These pistachios are dry-roasted to perfection to bring out the flavours of the nut. 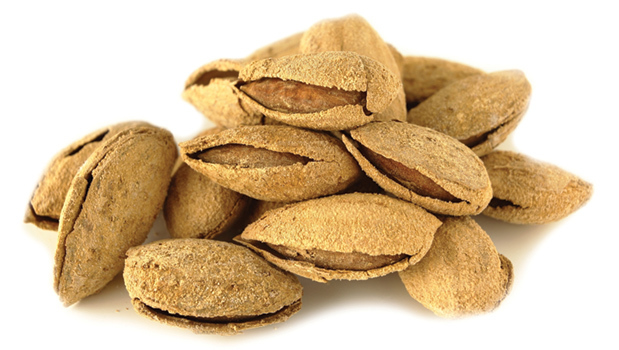 Certified organic raw pecan halves with no salt added. 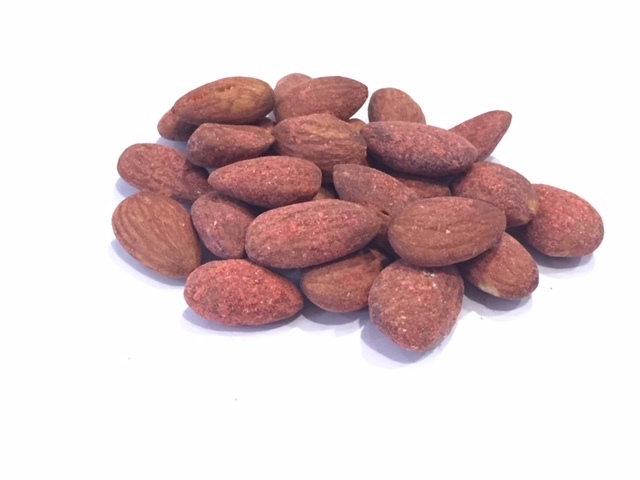 Certified organic raw unpasteurized almonds with no salt added. 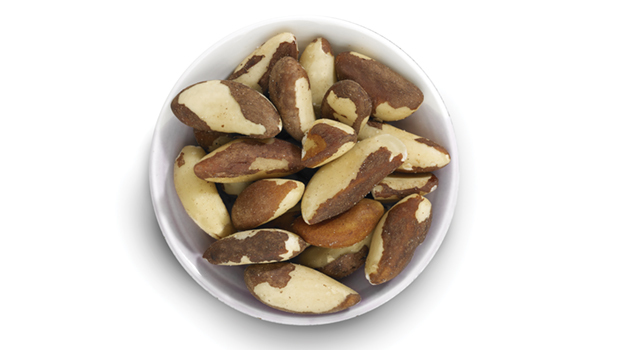 Certified organic raw brazil nuts with no added salt. 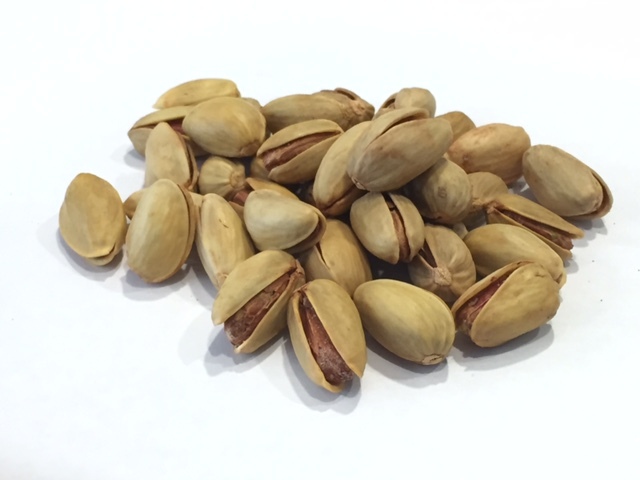 These pistachios are dry-roasted to perfection with saffron which gives them a subtle flavour as well as a beautiful bright orange colour. 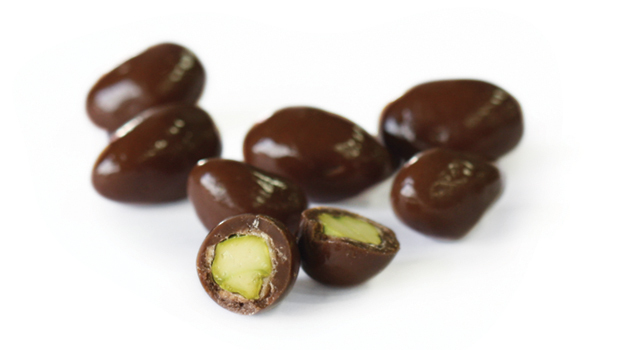 Hazelnuts covered in creamy 70% dark chocolate. 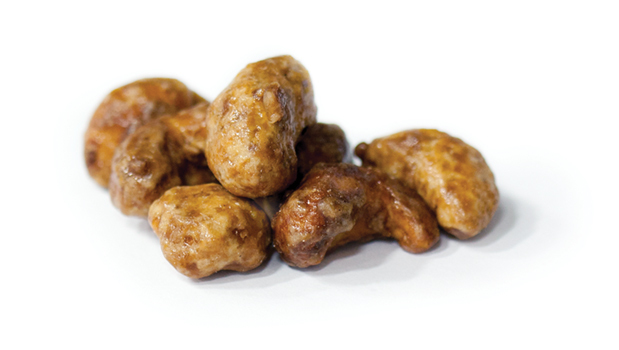 Cashews covered in maple syrup. 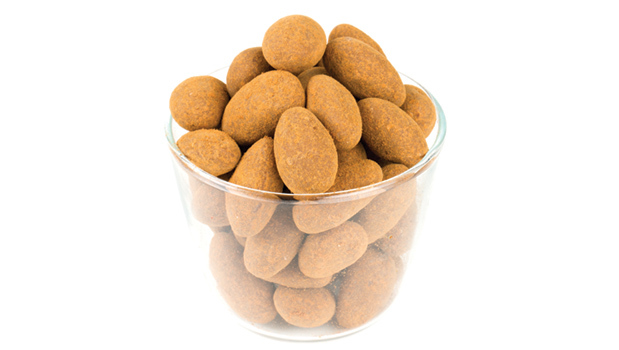 Almonds covered in dark chocolate and dusted in cocoa powder. 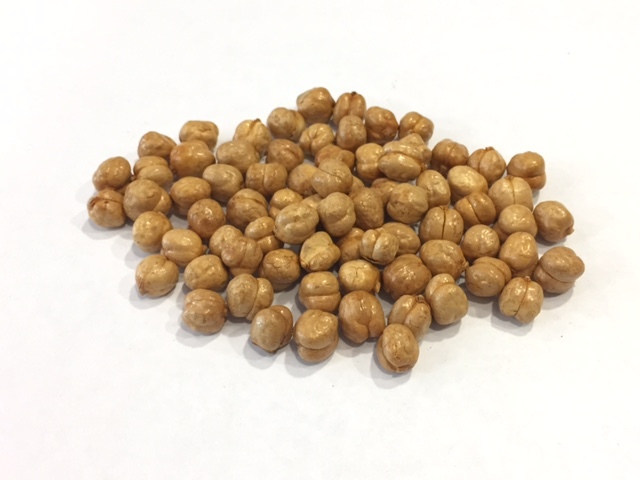 Chickpeas dry roasted to perfection – no salt added. 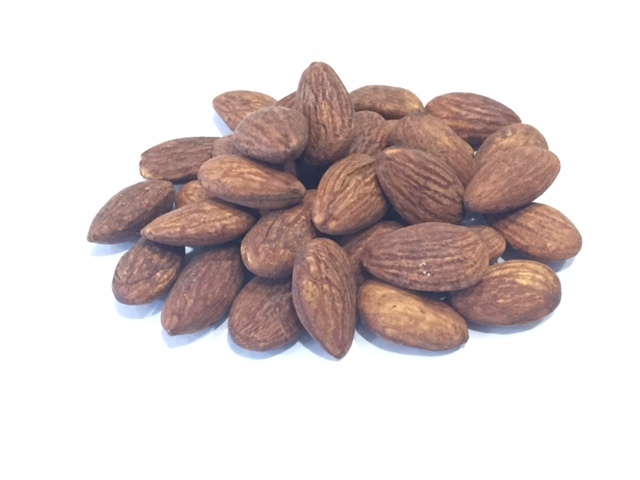 Perfect crunch to add to salads or trail mixes. 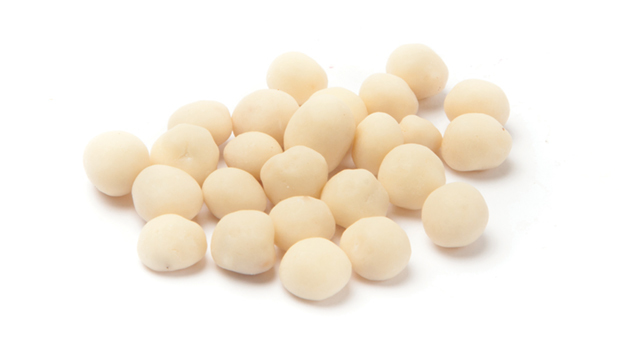 Jumbo raw macadamia nuts with no added salt. 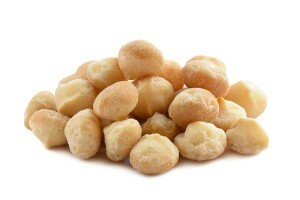 Jumbo dry roasted macadamia nuts lightly salted. 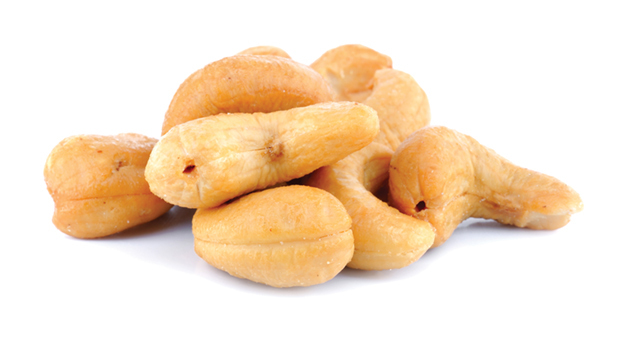 Jumbo cashews roasted and lightly salted. 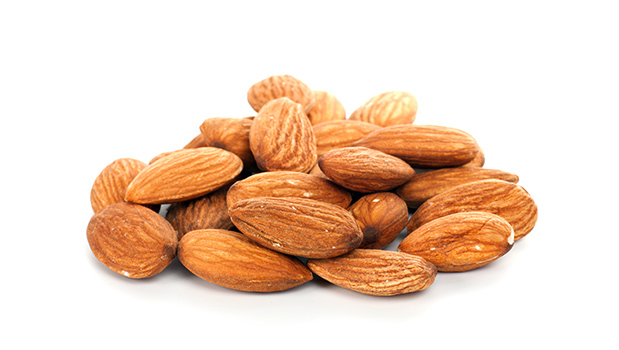 Almonds in a soft and easily breakable shell that are roasted and lightly salted. 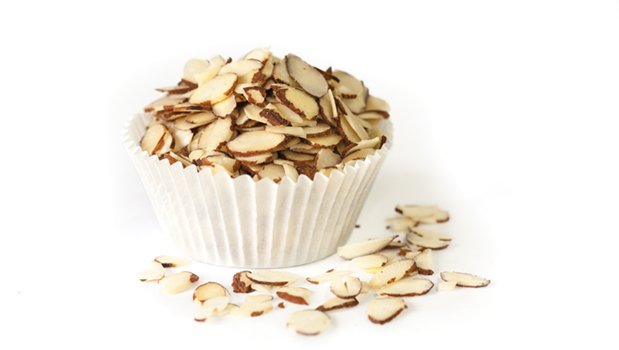 Sliced almonds perfect for adding to salads or baking. 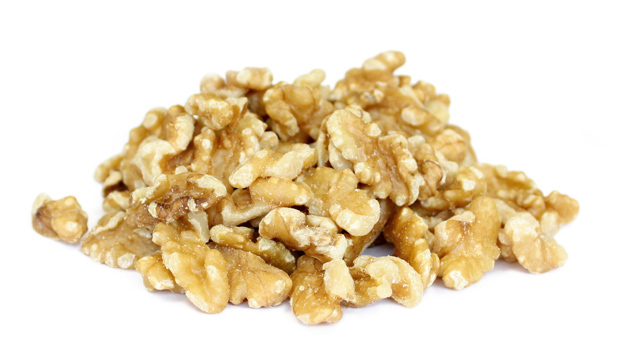 Raw walnut halves with no added salt. This is one of our signature mixes and it is made up of all raw items with no sugar or salt added. 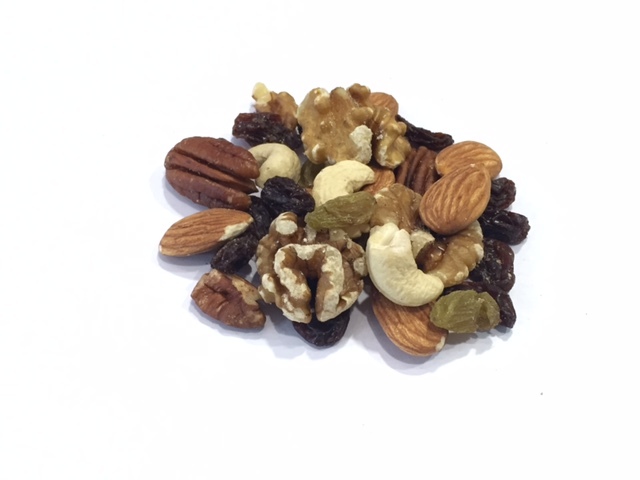 Enjoy this delicious mix of raw almonds, cashews, walnuts and pecans alongside green Iranian raisins and purple raisins. This Pestacio mix is a delicious combination of crunchy with sweet and spicy. 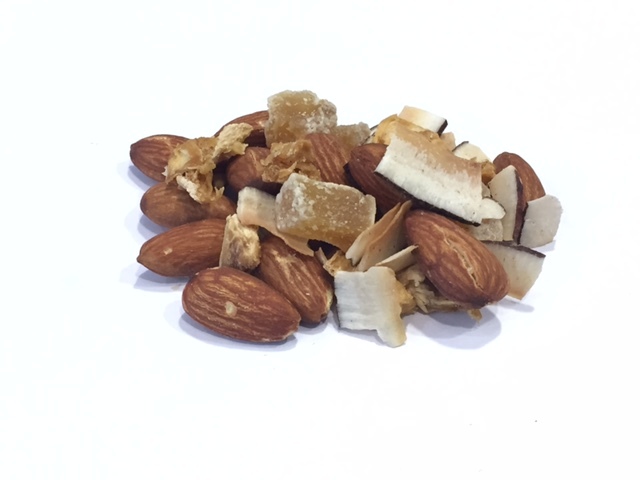 Enjoy the perfect mixture of dry roasted unsalted almonds with pineapple, ginger and coconut chips. Just make sure each bite has one of each for an explosion of flavour. If you’re unsure what to try, why not try this mix designed to completely satisfy your taste buds with a perfect combination of sweet and salty. 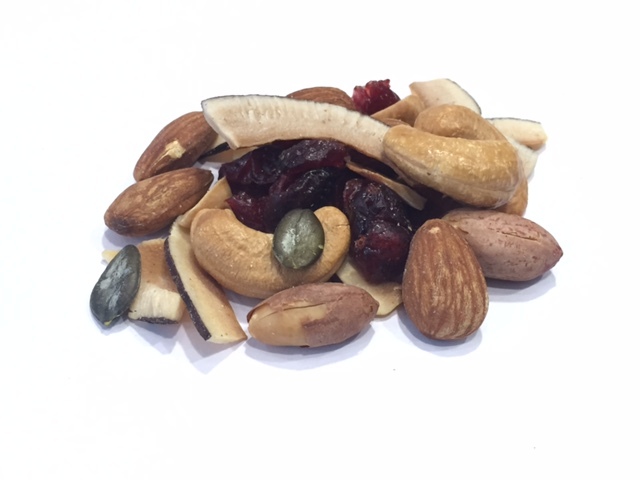 This is one of our signature mixes and it is made up of dry roasted unsalted almonds, lightly salted Sudani peanuts and cashews, cranberries, pumpkin seeds and coconut chips. 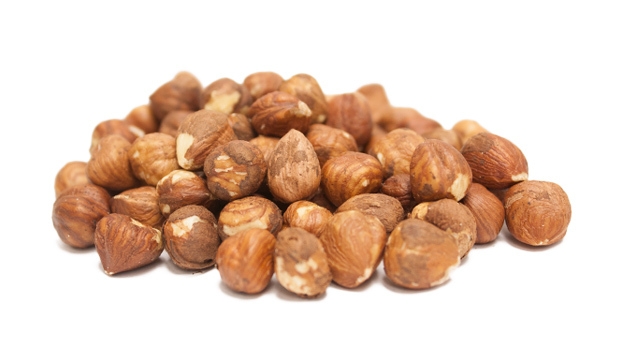 We are NUTS about this mix. 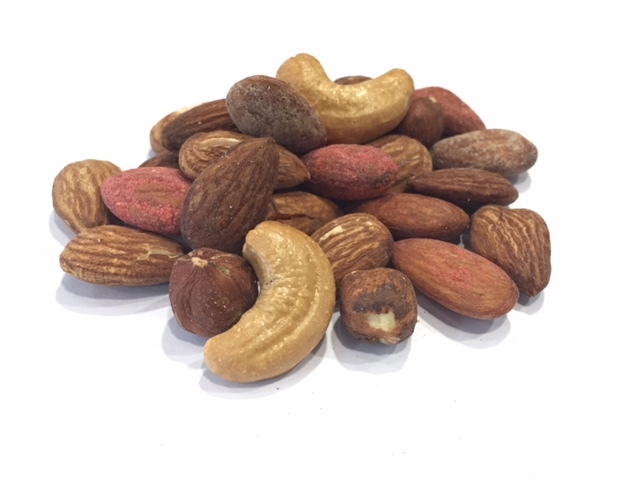 It is made up of dry roasted unsalted almonds, spicy BBQ almonds, tamari almonds, hickory almonds, lemon almonds, jumbo cashews and raw hazelnuts.